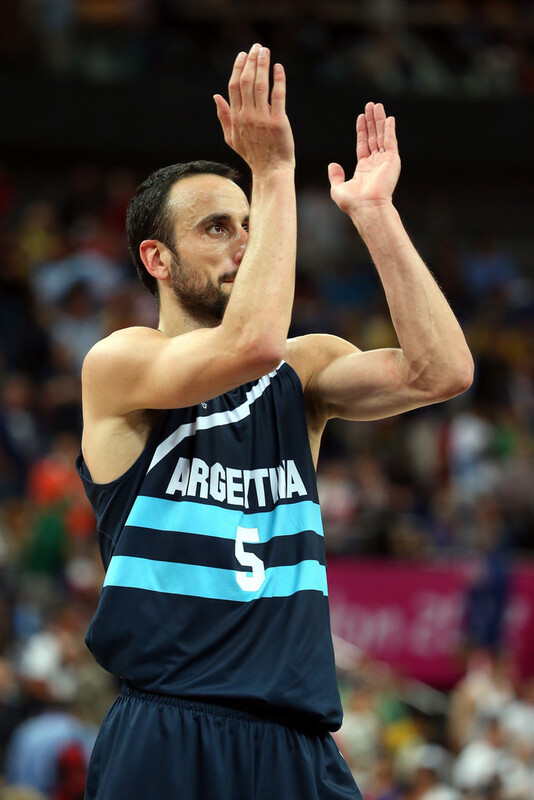 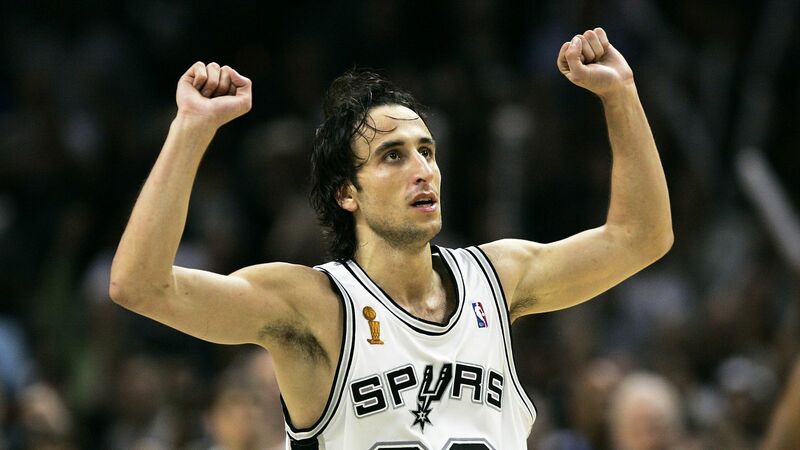 Emanuel David Ginóbili (born 28 July 1977) is an Argentine retired professional basketball player. 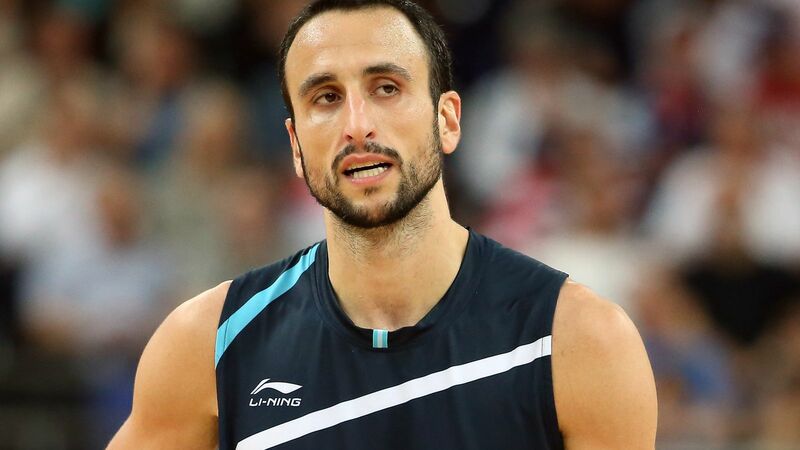 Over a 23-season professional career, he became one of only two players to have won a EuroLeague title, an NBA championship, and an Olympic gold medal. 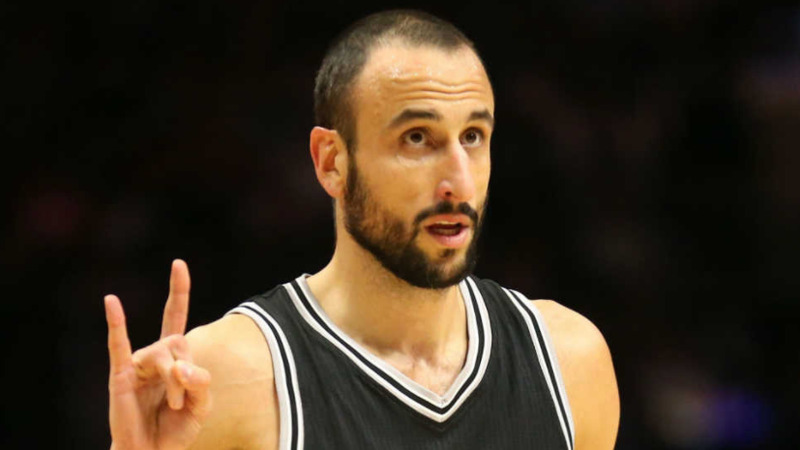 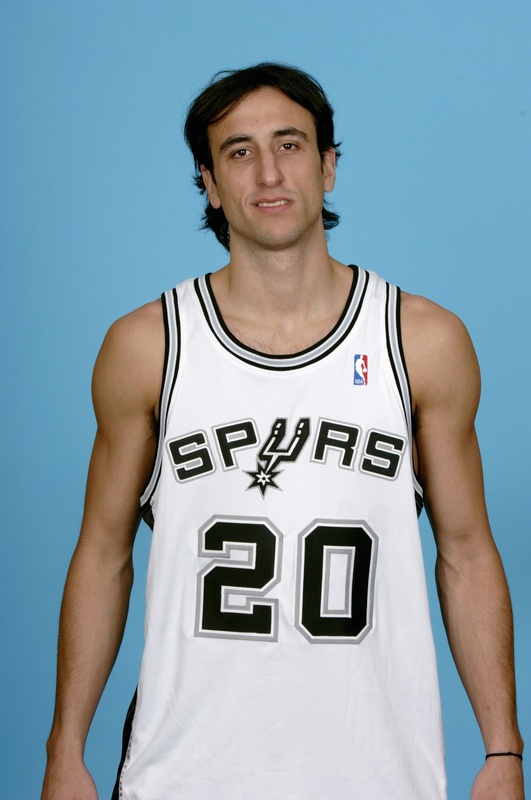 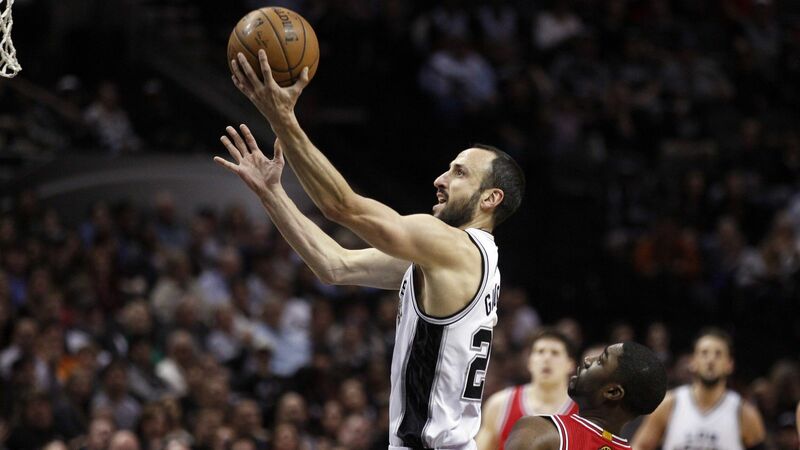 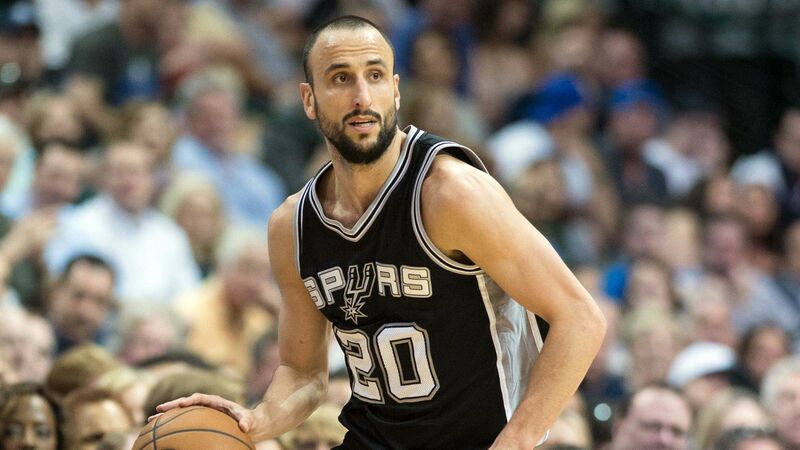 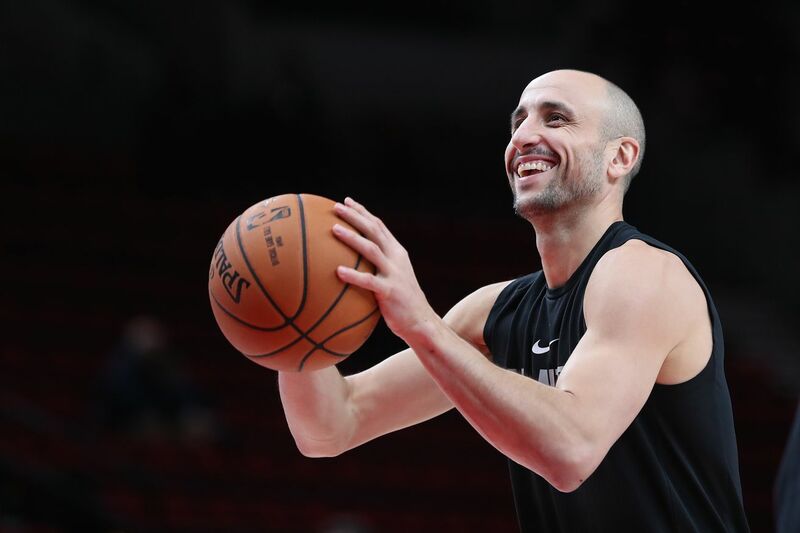 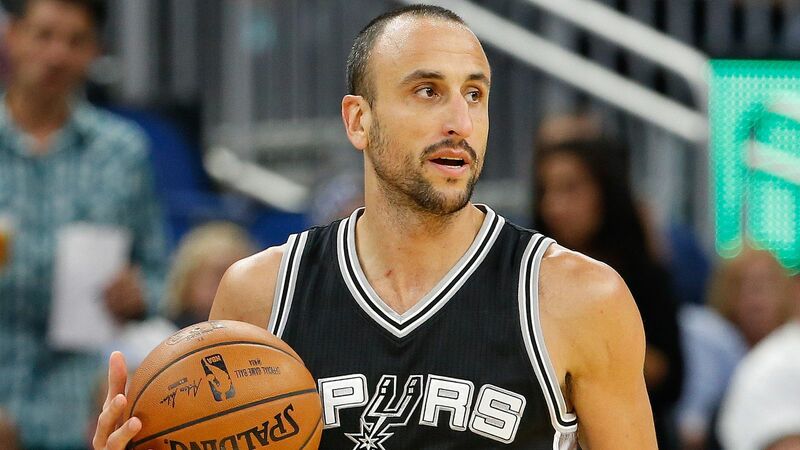 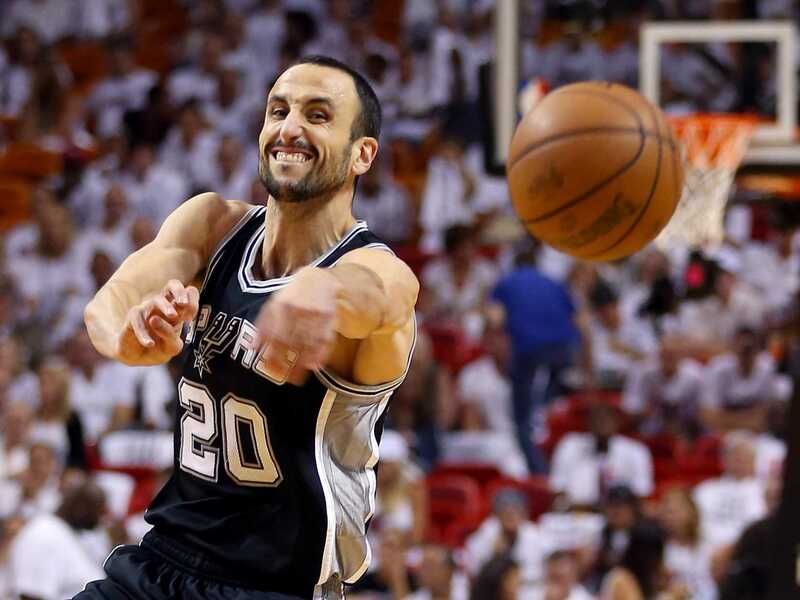 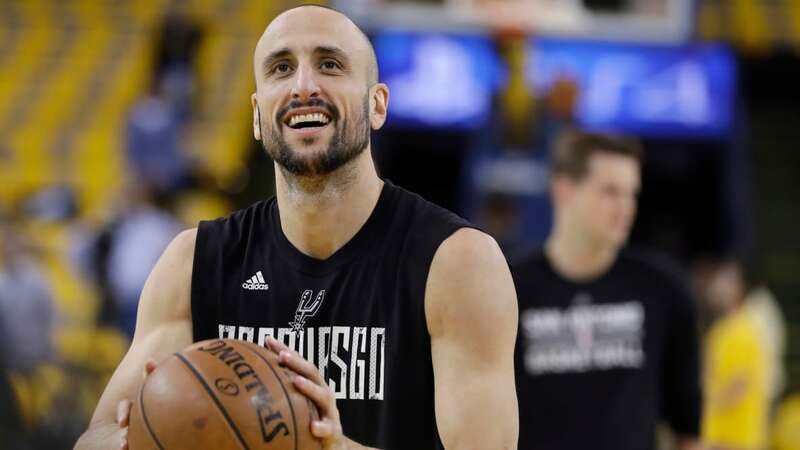 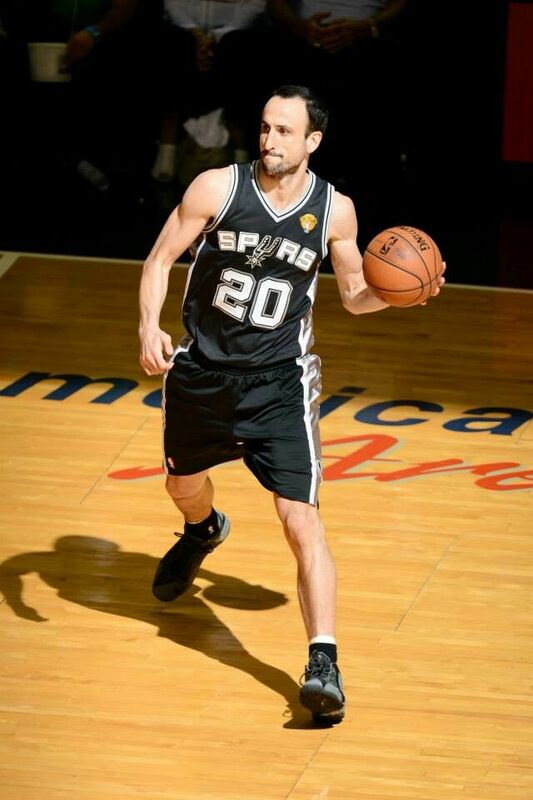 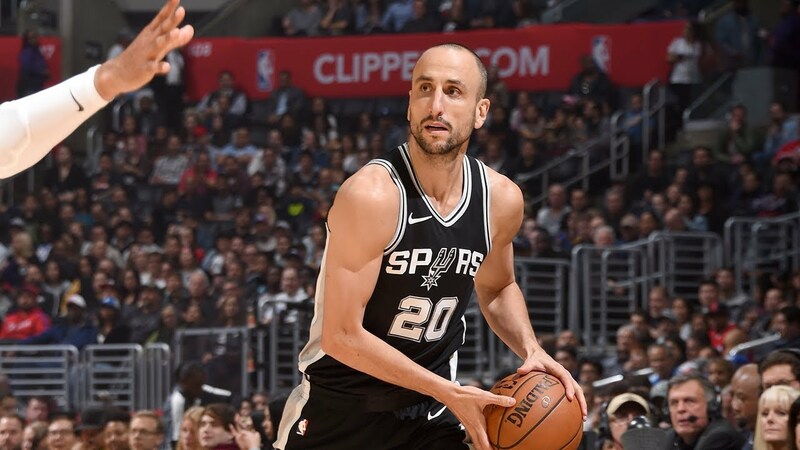 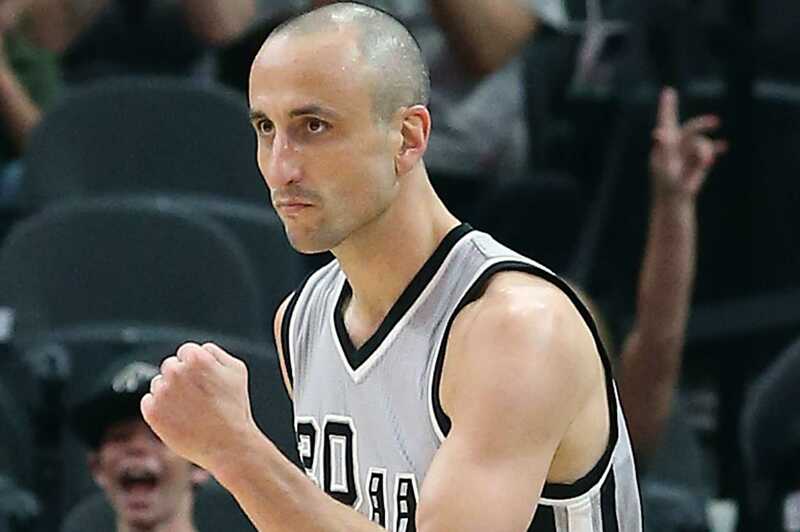 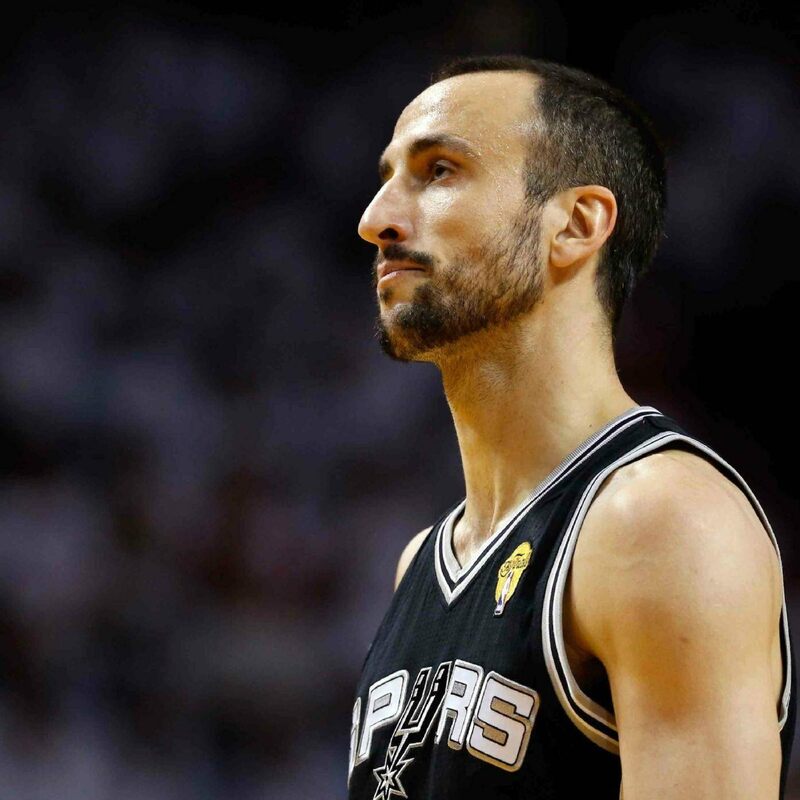 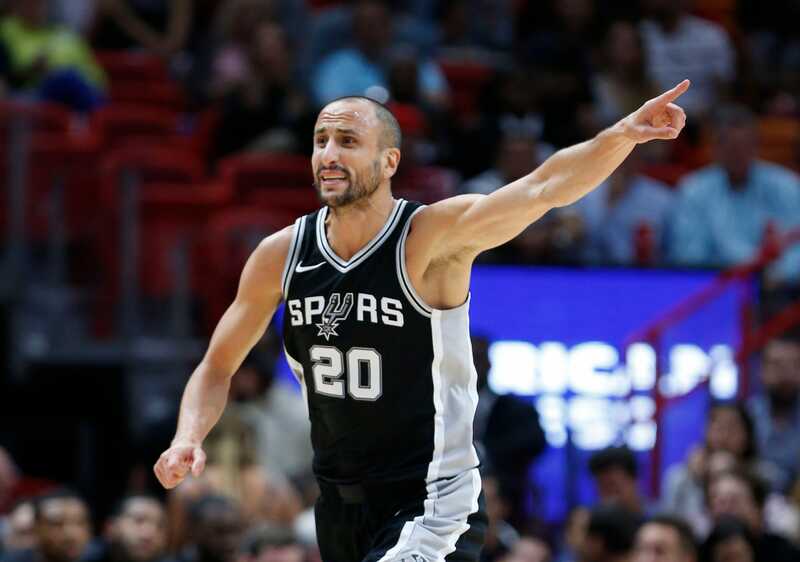 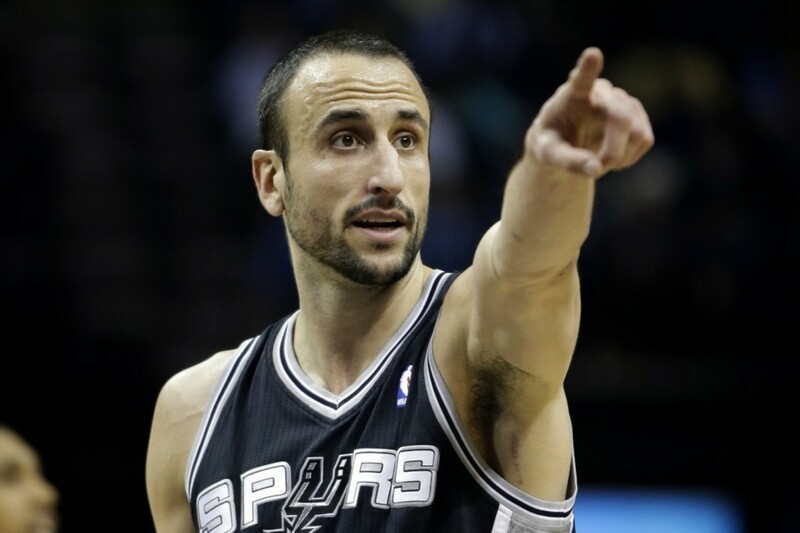 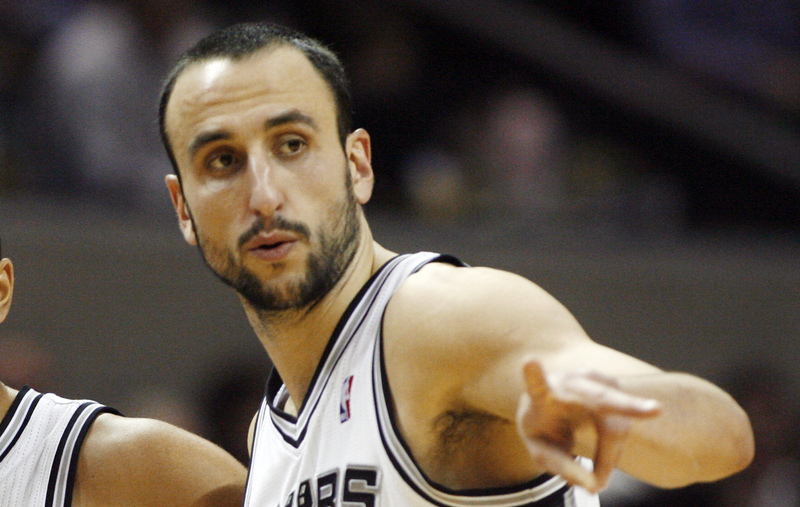 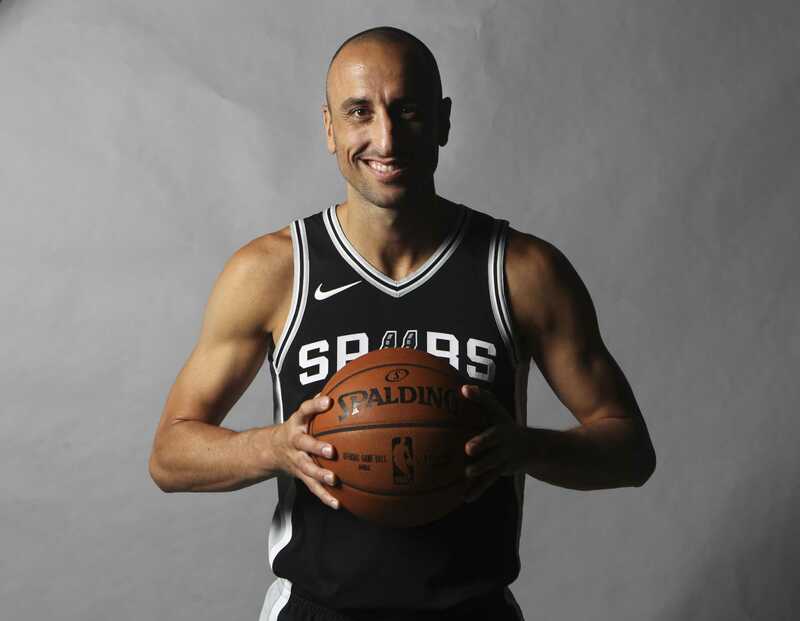 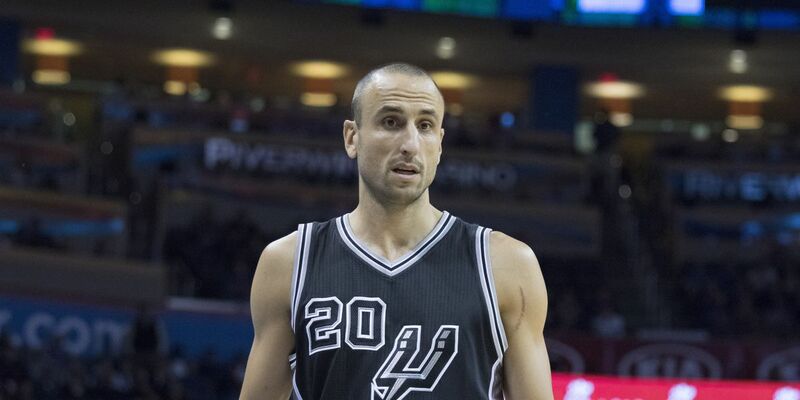 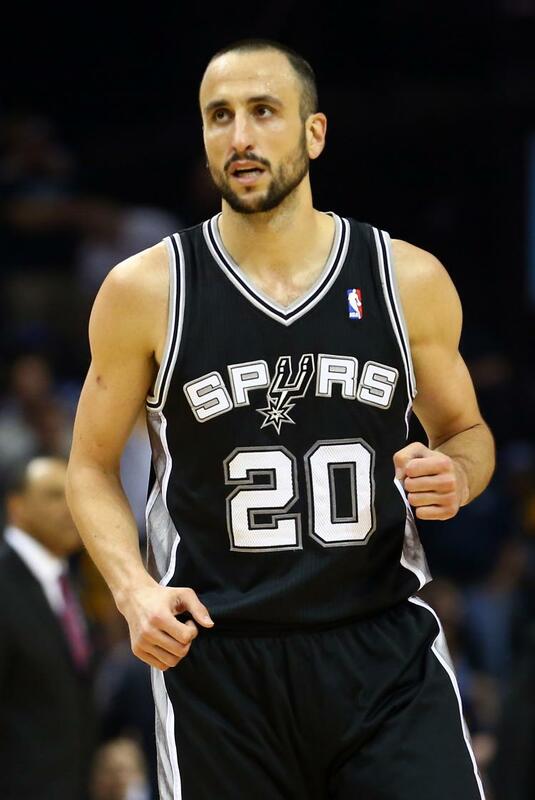 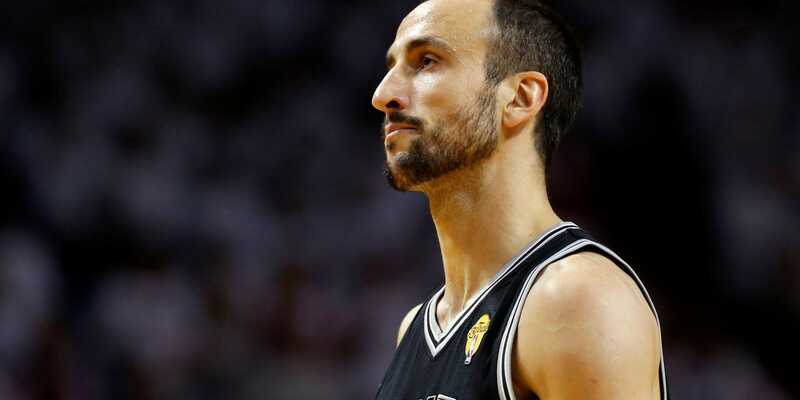 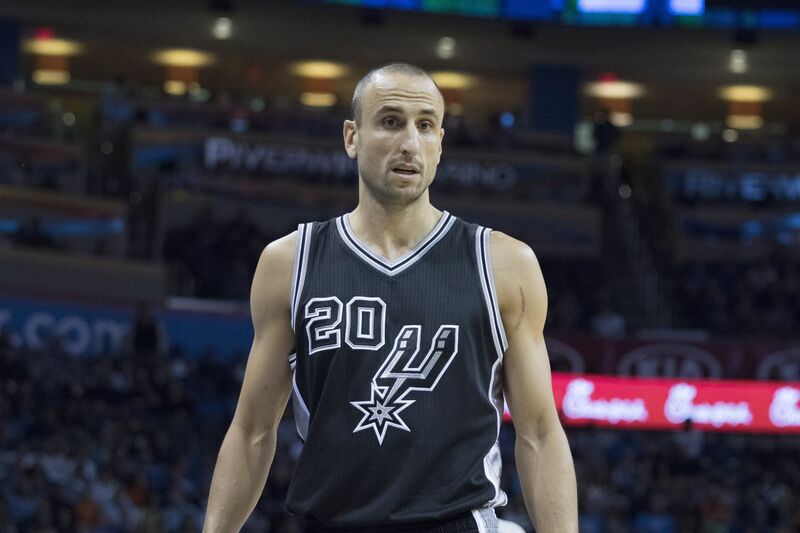 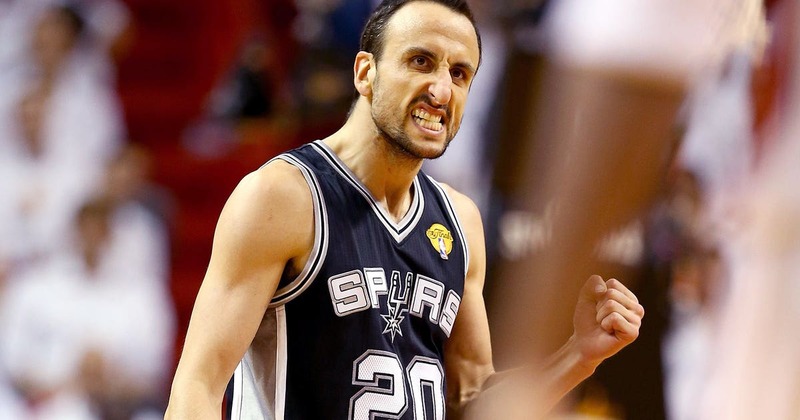 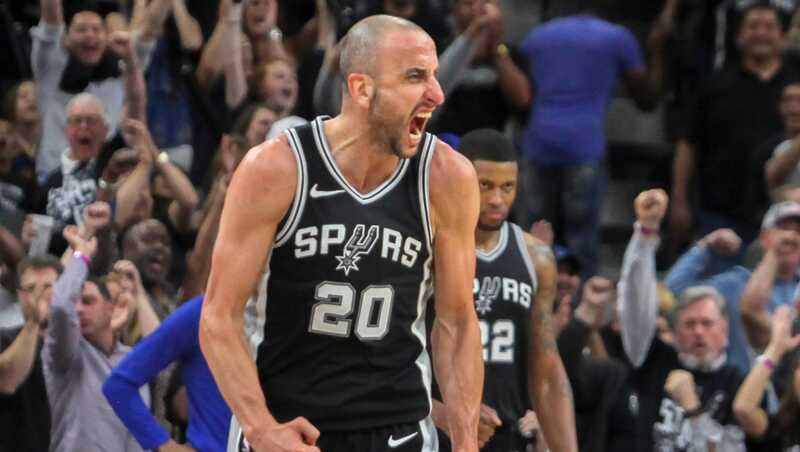 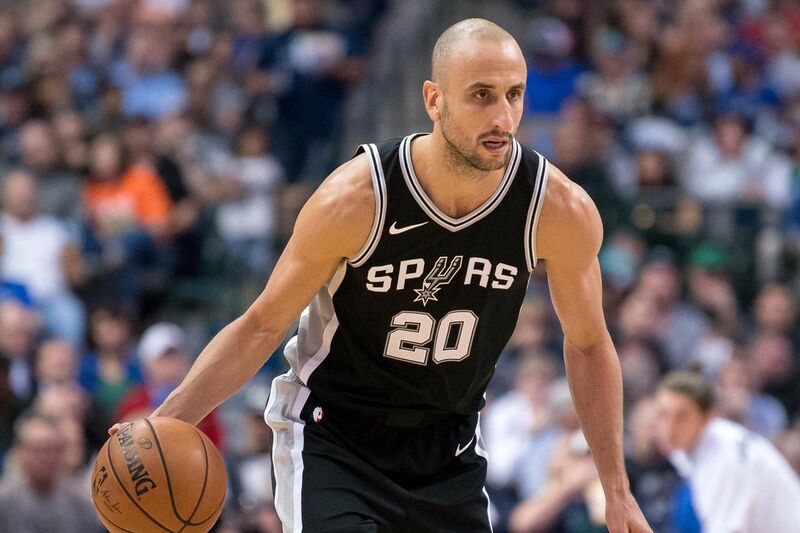 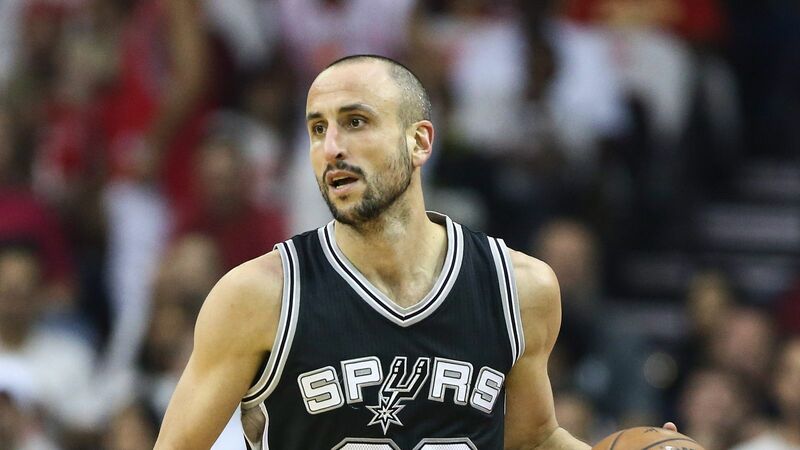 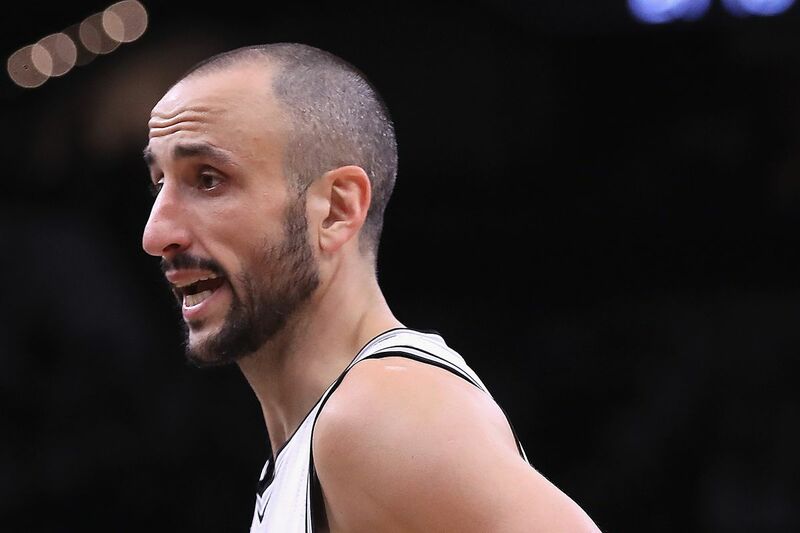 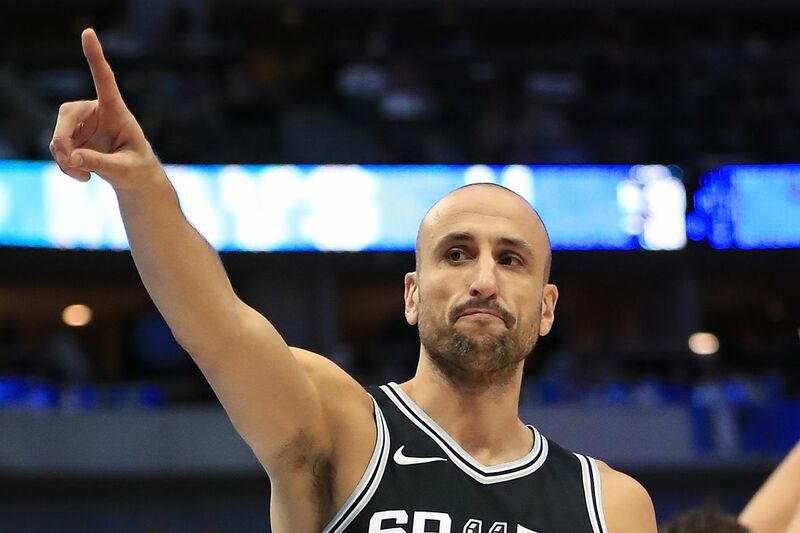 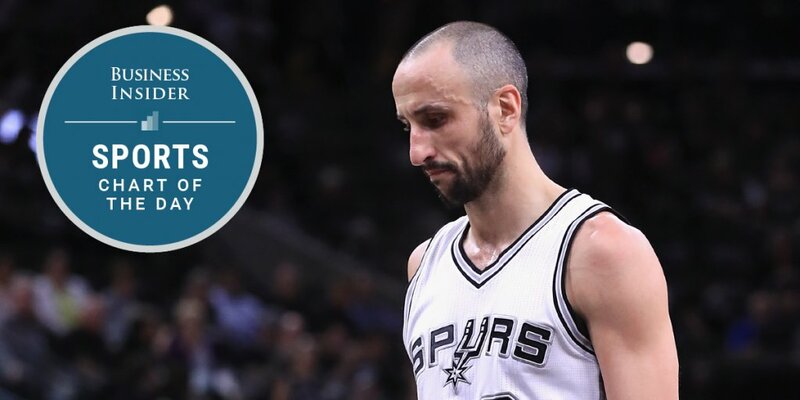 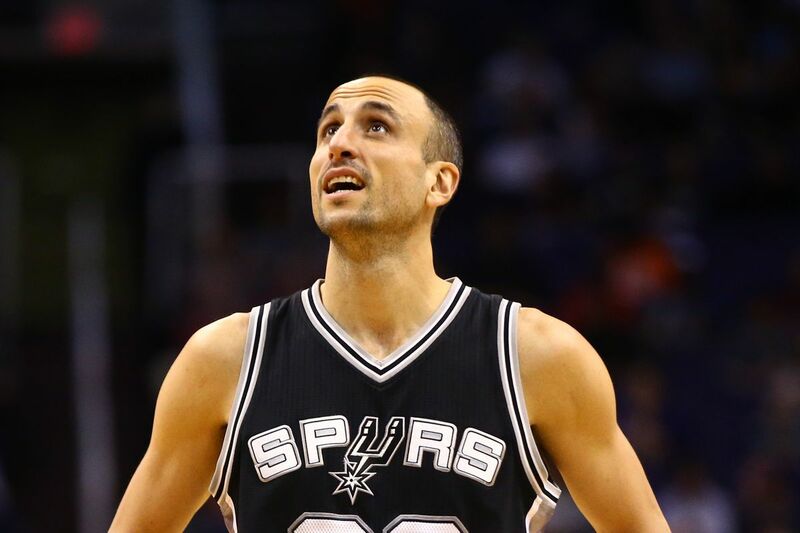 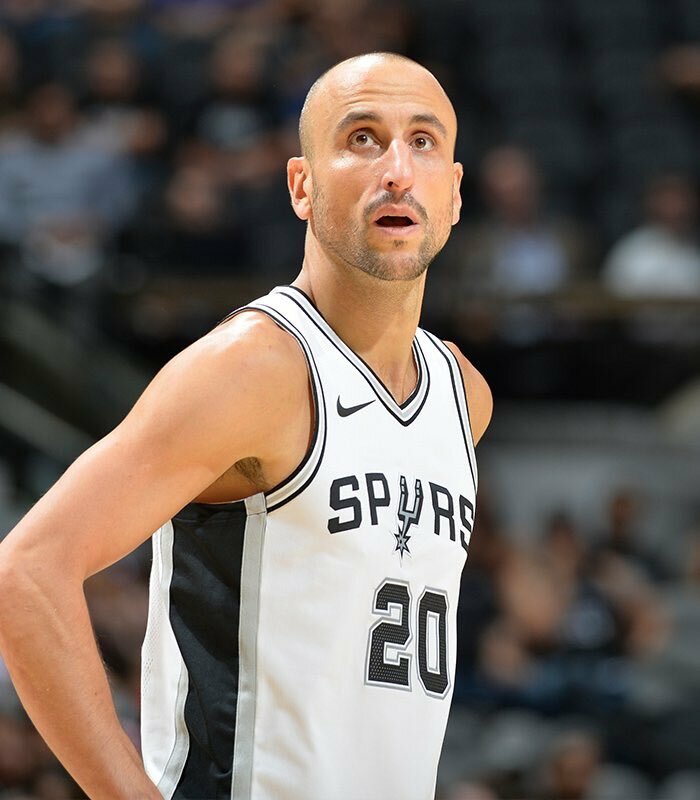 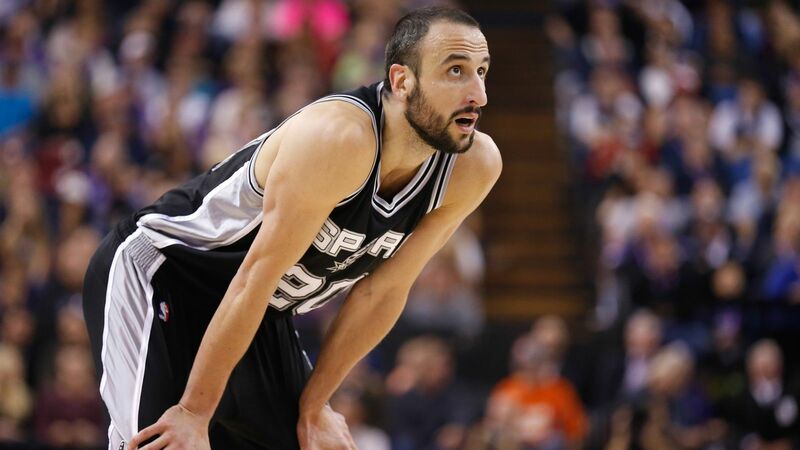 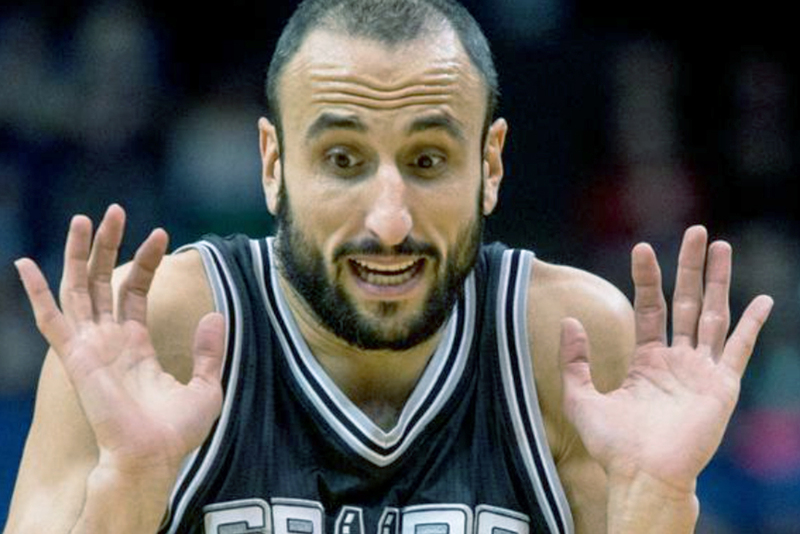 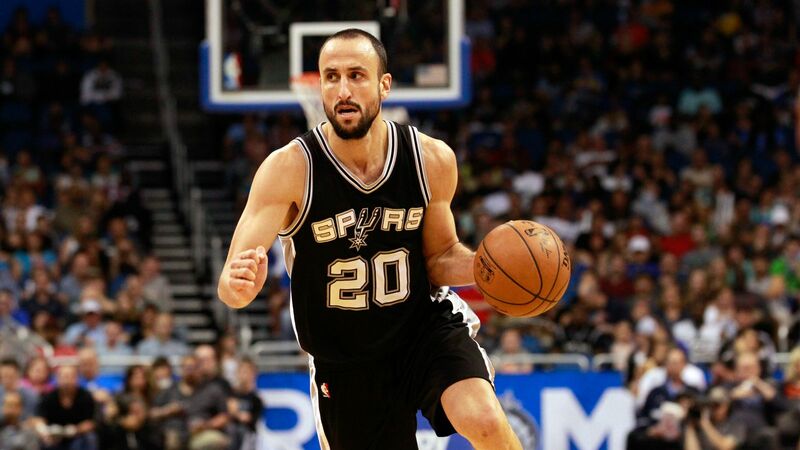 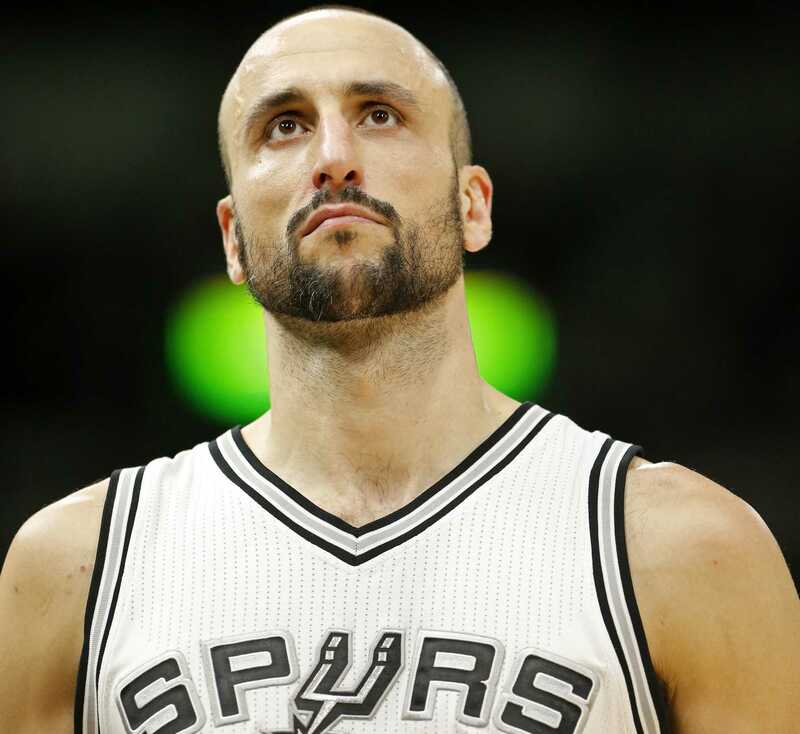 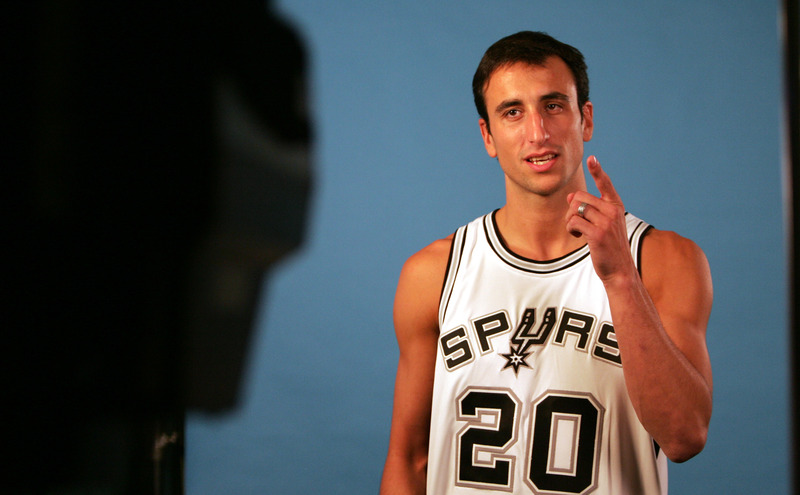 A four-time NBA champion, Ginóbili was a member of the San Antonio Spurs for his entire NBA career. 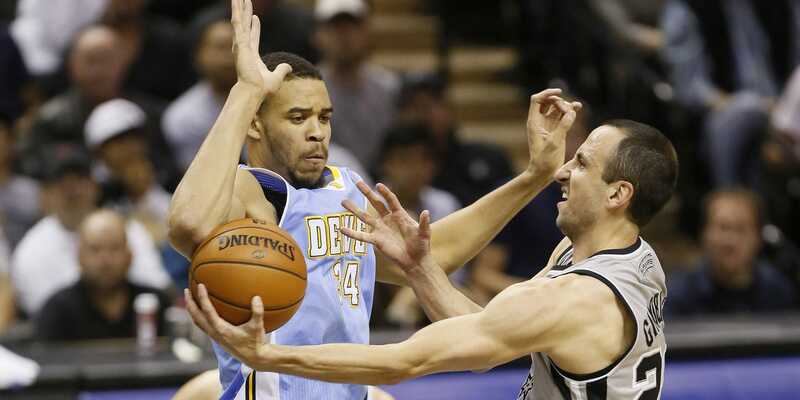 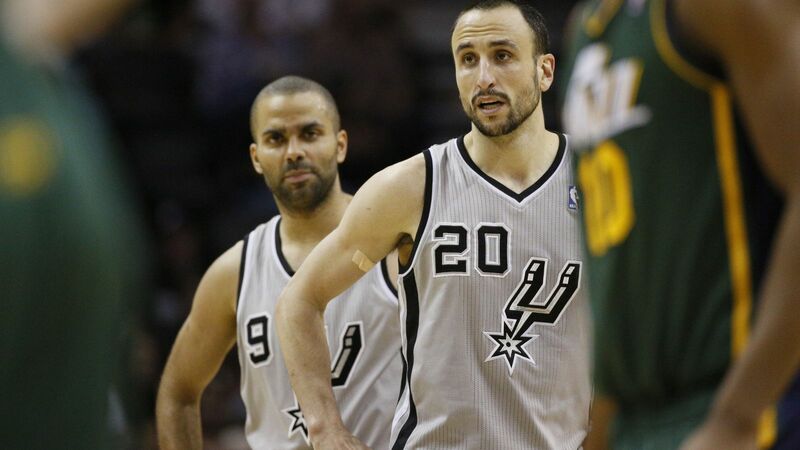 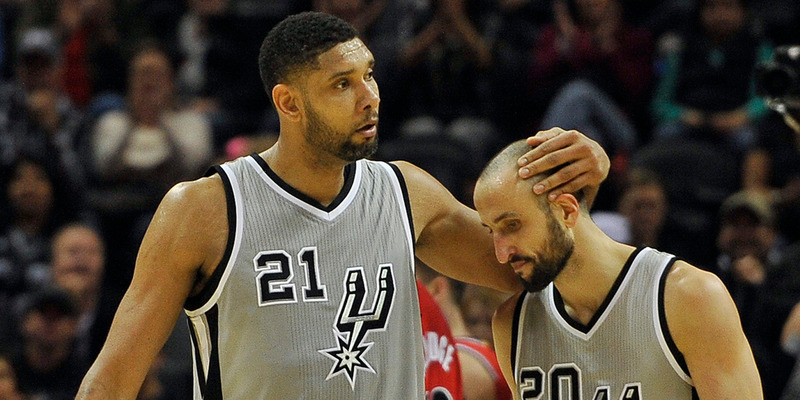 Along with Spurs teammates Tim Duncan and Tony Parker, he was known as one of the "Big Three. " 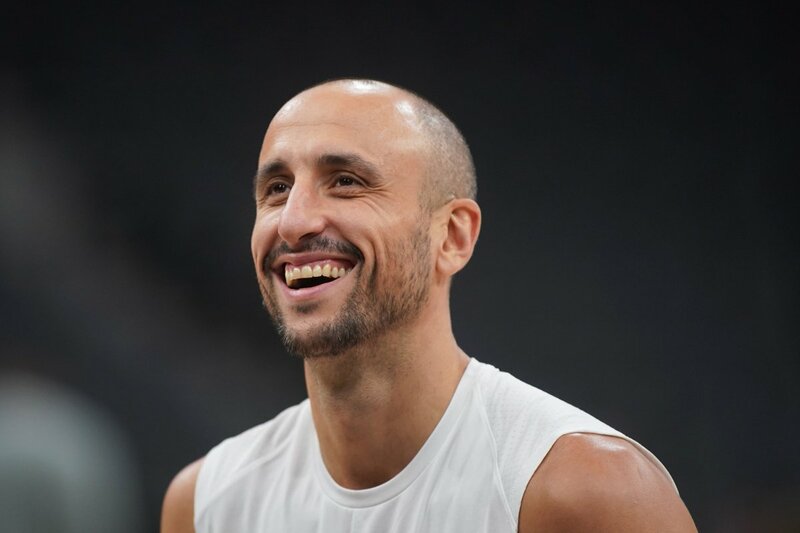 LA NACION Información confiable en Internet Noticias de Argentina y del mundo Informate ya!